Q: My new Guardian system beeps after I have set it up, what’s happening? A: There is a default buzzer when the DVR is not connected to the internet/LAN. Update your firmware using the 2017-01-09 version above. Download the file to a 2.0 USB flash drive and insert into the rear USB marked “USB 2.0” and restart your DVR. Upon startup, you should see the words “Upgrading” on the monitor screen. Q: I lost my administrator password, how do I reset it? A: For security purposes so that others cannot access your DVR/NVR with a default password, you must call customer care to enable your system to be reset. Q: Which mobile application should I use to view my DVR/NVR remotely? A: The Uniden ProHD application should be used from Apple/Android/Amazon stores. However, during fall 2016 the application will updated to “Guardian” and will have new features and an updated user experience. Q: I have my security system setup, but cannot view remotely on my phone or tablet. Ensure you have internet connectivity to the DVR/NVR. Is the Ethernet cable plugged into the DVR/NVR? Is there a green flashing light where the Ethernet cable plugs into the DVR/NVR? If not, then you most likely don’t have connectivity to your network. If you do have internet connectivity, you may need to setup additional settings in your router like Port Forwarding. Please see the Help Documents section specifically the Port Forwarding document. Q: Do I need any special hardware to have audio or Pan/Tilt/Zoom capabilities? A: Yes, cameras do not come with audio and additional microphone & speakers would need to be purchased. 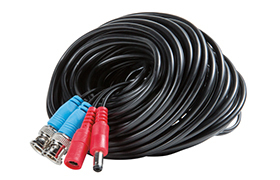 These are not Uniden specific and use standard audio in/out. 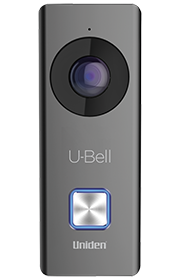 PTZ cameras are special cameras that have motorized cameras that can be moved to see where you want both by DVR/NVR and remotely on the app. 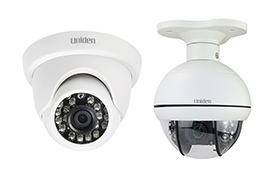 Please see Uniden.com for more options on PTZ cameras. Q: What is the procedure for updating the firmware for my DVR/NVR? A: First ensure you are downloading the correct firmware for your system. Uniden has 3 series of wired DVR/NVR. 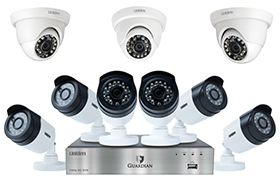 UDVR/UNVR series and the Guardian B & G series. Download the firmware to a USB2.0 compatible flash drive. Insert the flash drive into the “rear” USB2.0 slot of the DVR. The screen should say “Updating” instead of the Uniden logo. When completed, the system will reboot itself. 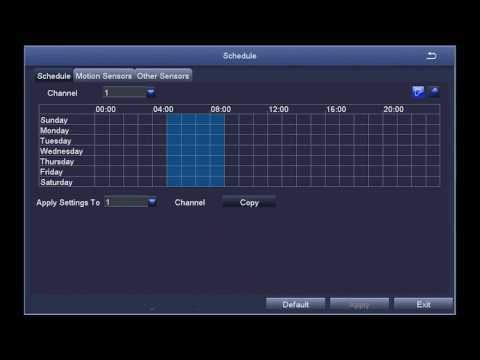 Q: How do I backup a video(s) off my DVR/NVR? 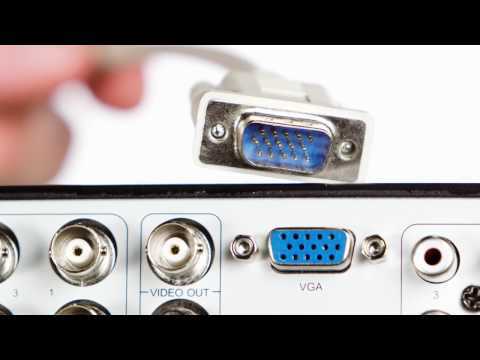 A: To backup videos, you can connect a flash drive or USB external HDD to the front of the DVR or back USB2.0 port. Choose the events you want to back or all events. For many events or all, this process will take some time and storage capacity. Ensure you have enough storage for the backup before proceeding.